The following are important features to look for when buying a tracking app for your devices. What is the reason why you need a tracking app? Is it for the safety of your child or loved one? Is it for tracking your business and employees? Knowing what you want the tracker for will help you identify the features you are looking for in a tracker. Browser History Tracking– If you want to know the kind of content your child has access to. Then the tracking app you choose should support this. Call Log Tracking– To keep your child safe and secure, you should know who they talk to. Therefore, the app you pick should support tracking the calls that your child makes or receives. 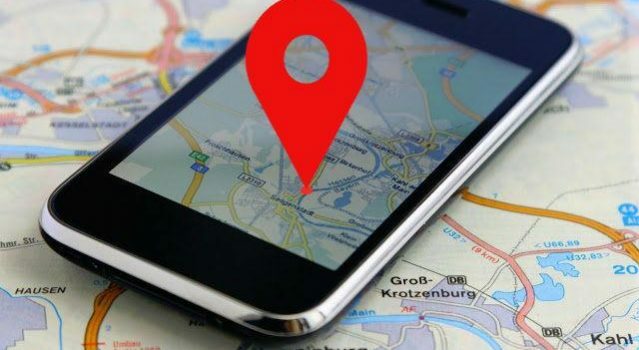 Location Tracking-You need to know where your child is at all the time. Most tracking apps offer location tracking solutions. Messages and Emails– Consider a tracking application that can help you monitor the kind of messages that your child sends or receives on different platforms such as text messages, emails, WhatsApp or viber. When looking for the tracking App, consider the area it can cover. Consider an app that has a very wide coverage. Consider tracking apps that offer global roaming and at a high speed. Ensure the device can relay the information you want in the real time especially location tracking. Different Apps from different companies have different costs. Consider the coat of the app against all other factors such as the cost. The amount of money you have or willing to spend, will greatly influence the kind of app you are going to get. What you should know is some apps may cost higher than others but they function just the same. As long as it can support the features you are looking for, you can save your money and settle for a cheaper tracking app. Ensure the app that you pick is easy to use and is compatible with your device. If you are using apple devices, pick the app that works best with the devices. Same for android. A cell phone tracker can help you perform different functions. It helps ensure your loved ones are safe or even ensure that your business is going according to plan. Whatever purpose you want it for take your time and review all the factors.